In honor of National Volunteer Week (7-13 April) in the US, we want to personally thank all of our passionate and committed HBA volunteer leaders across the globe. For more than 40 years, the HBA has been working to advance women in the business of healthcare and thanks to our volunteers' efforts, we have made great strides in progressing the HBA’s mission. The commitment of our leaders has helped the organization grow worldwide creating even more opportunities for members to foster their exceptional leadership skill sets in an open and supportive environment. And based on feedback from members, engagement in the HBA community has also resulted in significant impact for many of you, as a result of their volunteer experience. 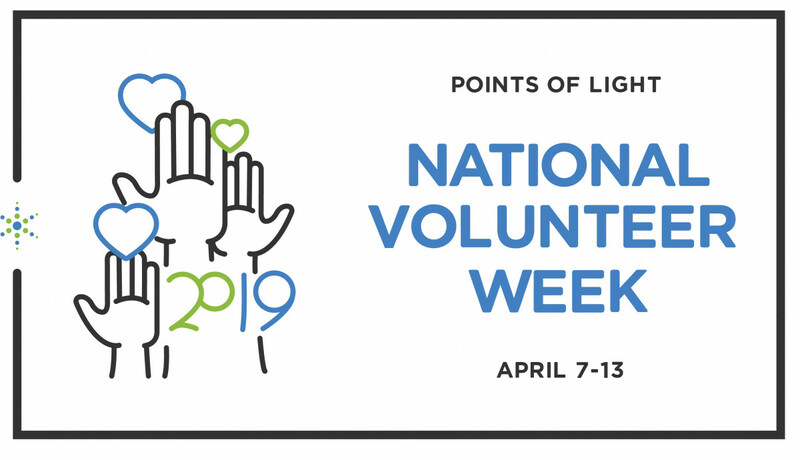 To help showcase the benefits of engaged volunteerism, and tap into the social media dialogue, seven volunteers will be taking over the HBA social media accounts during National Volunteer Week to share their experiences volunteering with the HBA. Make sure to follow our accounts to hear how the HBA has impacted their career.